Gone are the days when people had to use incandescent and CFL lights at home and offices. These used to consume a lot of power, and the output of the brightness was not at all sufficient. Thankfully, you can find a cheaper and better option in the market. Today, people are more interested in using LED lights. They consume less power than the other varieties, last much longer, and also provide a very bright light. There are several manufacturers of LED lights in India, such as Bajaj, Philips, Crompton Greaves, Wipro, and Syska, to name a few. 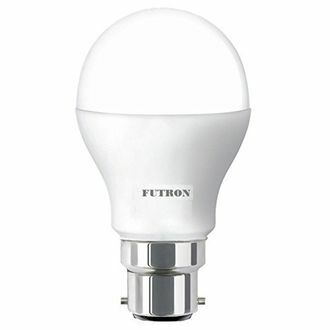 The range of wattage of LED lights is from 0.5W to as high as around 40W. 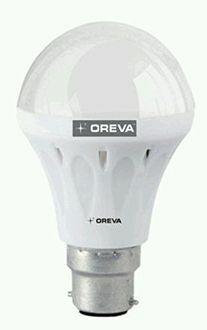 You will find the entire price list of 351 12W LED Lights on our website. This list was last updated on 20th April 2019. Choosing a suitable LED light for your room takes a lot of time and proper planning. Instead of visiting a physical store you can buy online from the comfort of your home. 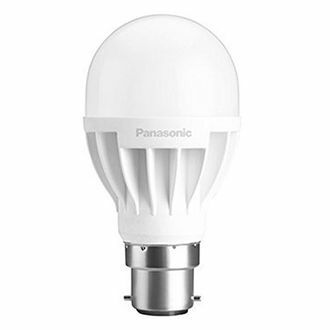 Since a LED bulb of around 10W produces an almost similar brightness as a 40W incandescent bulb, you have to choose the right bulb carefully. You have to compare the features of various models before finalising your choice. 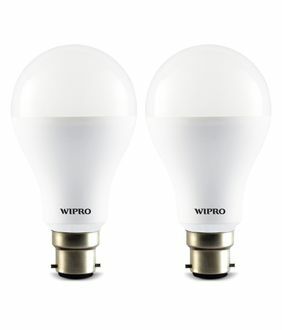 These 12W LED lights are available across various online stores like Amazon, Croma, and Flipkart. 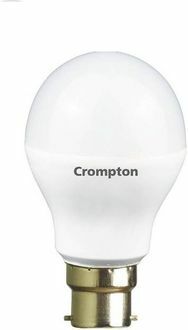 Different branded LED lights also come with different price tags. So, it becomes critical to compare them across different stores to locate the store that offers the best deal. The price comparison tool provided by us does this job and picks the store that offers the lowest price.